The California Leadership Collaborative was developed by Mine The Gap to innovate new ways to advance women leaders in politics and business in the state of California. The Collaborative brings together leaders from business, politics and advocacy. It is a multi-partisan, multi-industry effort identifying strategic approaches to advance women leaders in policy making positions and business leadership. Initial investors on this project include Pacific Gas & Electric (PG&E) and Facebook. In March, our inaugural Innovation Team convened to begin the dialogue between businesses and political organizations operating in California. Prior to the meeting, we compiled research around women leaders from a global perspective to a local level. 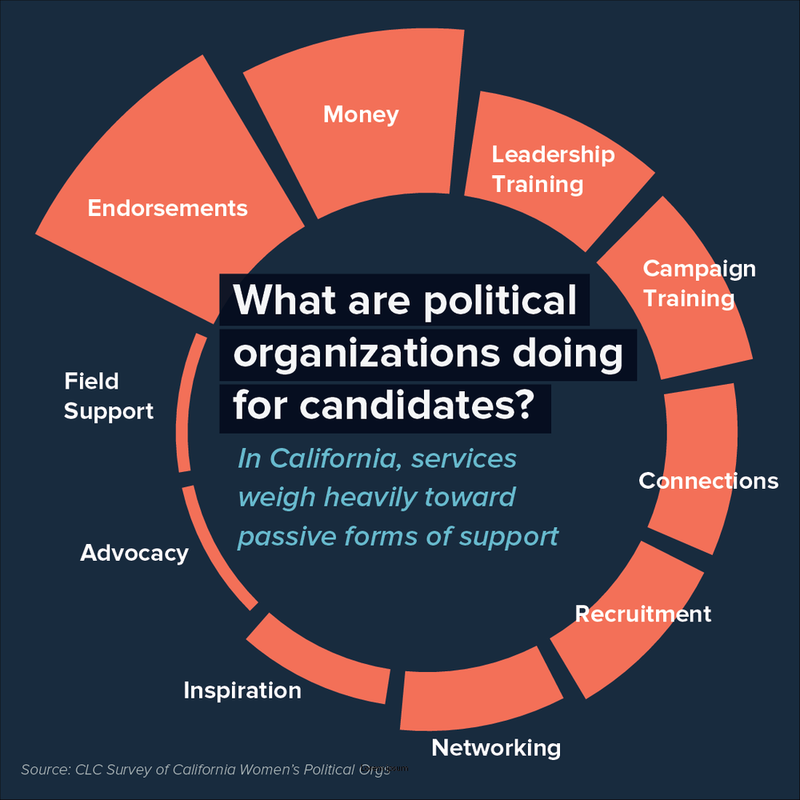 The goal of our research was to understand the work that is already happening in the state of California around advancing women in politics and identify gaps, and to provide important context for the innovation team conversations. Read through the entire presentation and share your thoughts on our blog. Based on the research and input from our inaugural Innovation Team meeting, we have identified three key areas to focus our attention. We would love to hear your thoughts and ideas for the project.